Home>Latest News>Have You Seen Our New Garden Maintenance Tips Feature? Starting in April this year, we started regularly blogging to give you ideas of things you can do in your garden each and every month, to help you get the most from your garden so you can enjoy it all year round. Our first blog was about weeding, pruning, and dead heading ready for Spring. Don’t panic if you have not had time to do these yet, there is still time to get your garden ready. 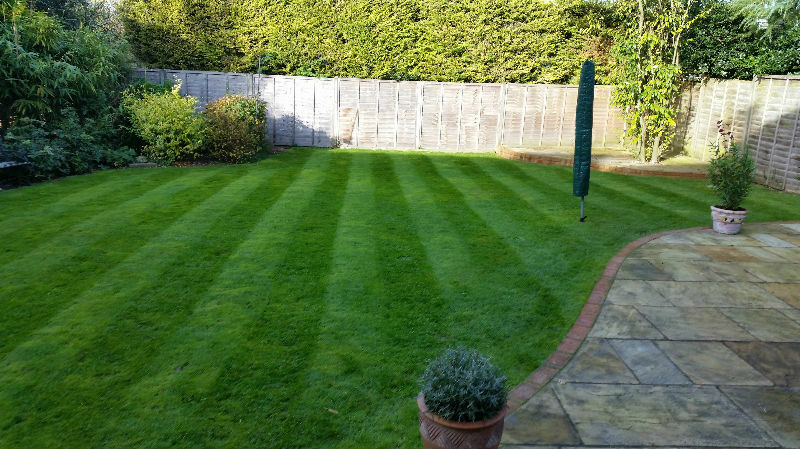 Our most recent blog is all about creating luscious lawns and the best time to prune. 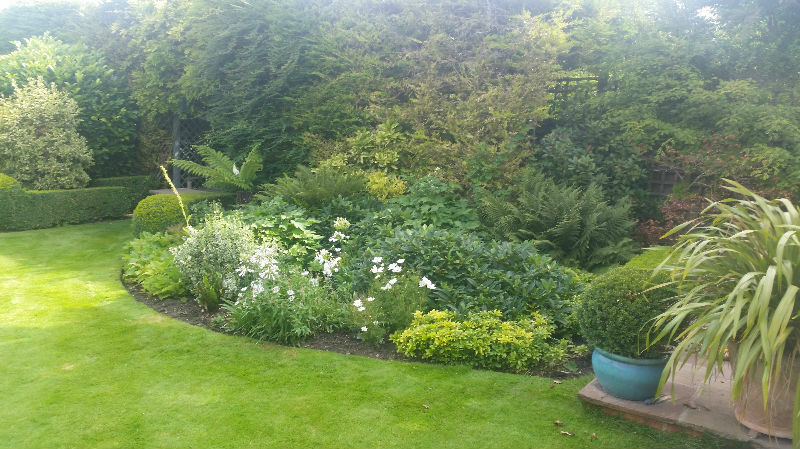 Keep an eye out for our next blog which will highlight beds and borders and summer feeding for your lawns. We hope you enjoy our monthly garden maintenance tips.